*$100 charge if you want a bartender in the banquet room. 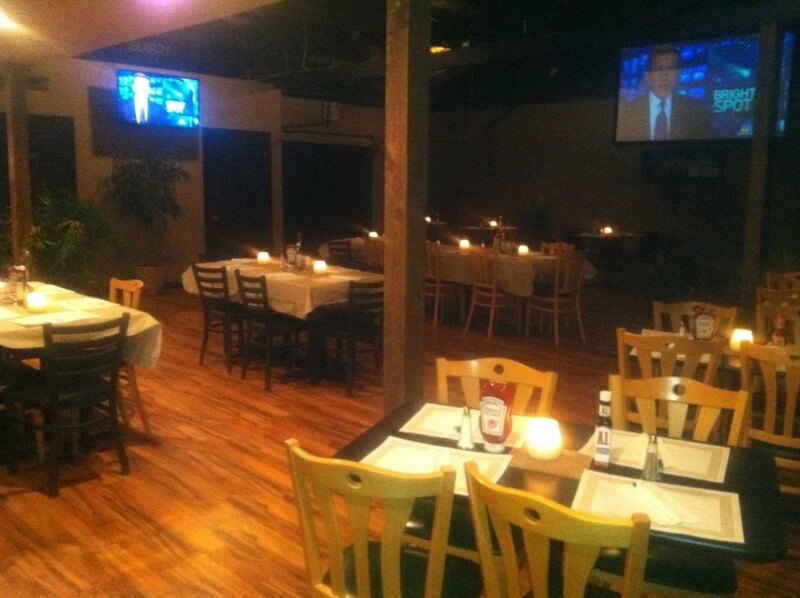 Need a place to book your company party? 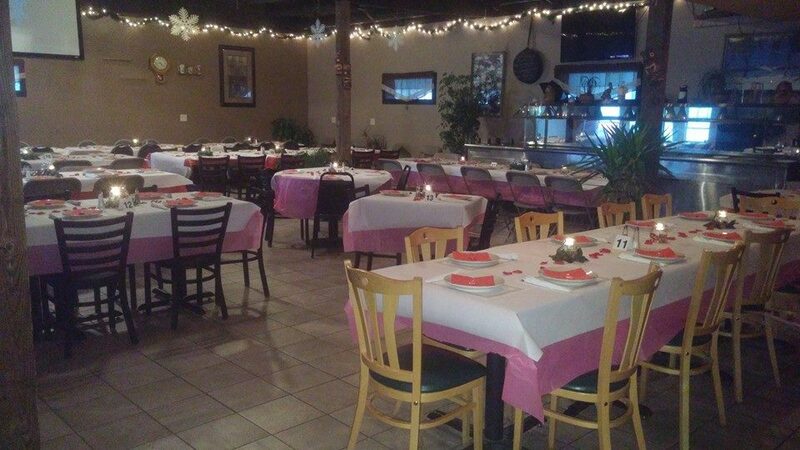 Gigs Place offers a free banquet room. So give us a call !